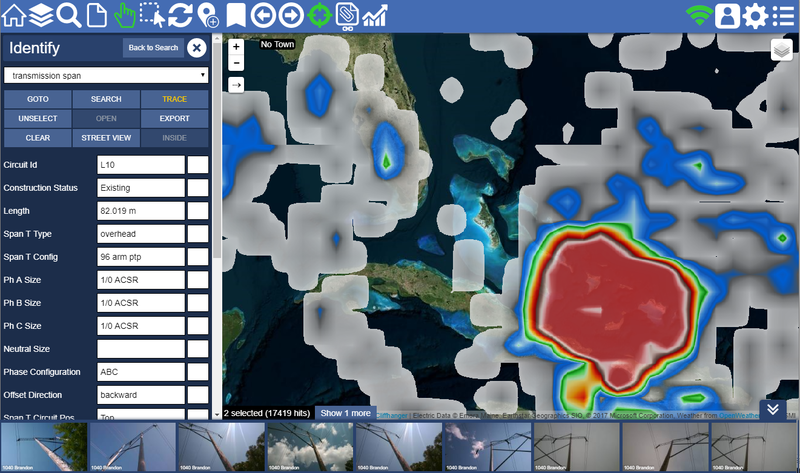 Cliffhanger Solutions offers Utilities affected by Irma free access to our damage assessment tool and/or their GIS data. Our damage assessment tool will allow you to capture relevant damage information, supported by live imagery, weather data and pictures of the damage. Our application works both disconnected and connected, so you are covered there. You only need to download our application or use a browser. During the recovery, job assignments allow you to quickly provide your crews with the relevant data. Additionally if you provide access to your GIS data, then we can make this available to authorized crews as well. We realize this is short notice, but we can get started with minimal setup time. Please contact us for more information and get started.